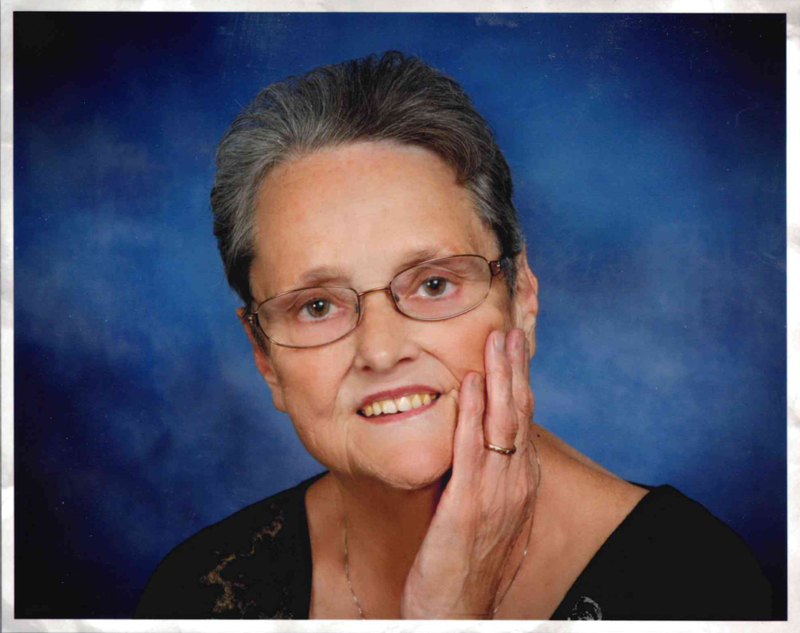 Carolyn “Marie” Baker Bailey, 79, passed away Sunday, March 31, 2019. She was born April 21, 1939 in Wake County to the late James Howard Baker and Beddie Height Baker. She graduated from Knightdale High School with the Class of 1956-1957. Marie was a devoted member of Bethlehem Baptist Church. Funeral service 11:00 am, Thursday, April 4, 2019 at Bethlehem Baptist Church, 8400 Poole Road, Knightdale, NC 27545. Burial will follow in the church cemetery. The family will receive relatives and friends from 6:00 to 8:00 pm, Wednesday, April 3, 2019 at L. Harold Poole Funeral Service & Crematory, 944 Old Knight Road, Knightdale and other times at the home. Surviving: husband, Wilbert Louis Bailey; daughter, Cynthia Marie Bailey Hales (Joel) of Kenly; grandson, Kevin Pippin of US Navy; sisters: Christine Floyd, Mary Helen Baker. In addition to her parents, Marie was preceded in death by daughter, Rhonda Jeanette Bailey in 1985; brothers: Coleman, Earl and James Baker; sister, Ruth B. Matthews. The family would like to thank Cassie Bailey and Sherry Davis for their love and care of Marie during her illness. Flowers are accepted or memorial contributions may be made to Bethlehem Baptist Church.